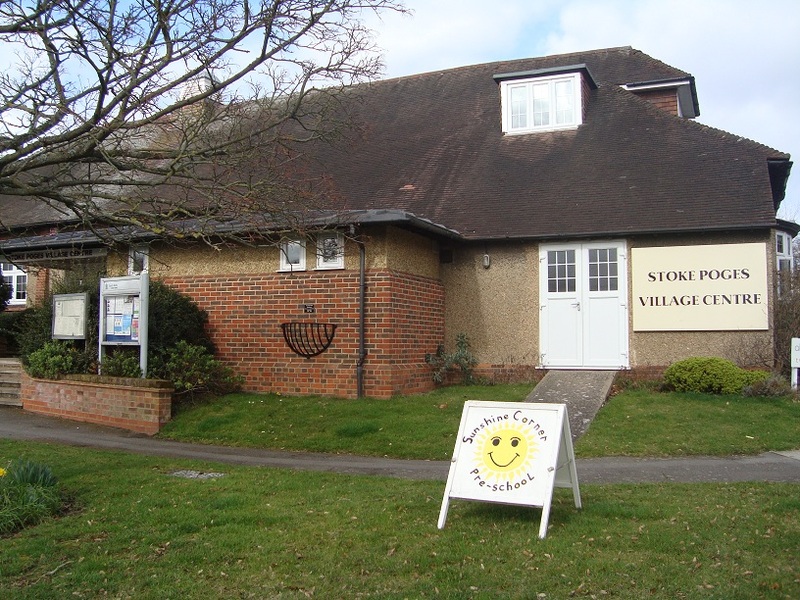 Sunshine Corner Pre-school is situated in The Village Centre, in the heart of Stoke Poges. We have children attending from: Stoke Poges, Hedgerley, Farnham Common, Farnham Royal and across the Berkshire boarder from Slough. Our aim is to provide a safe, warm, relaxed and most importantly happy environment where children can mature, socialise, gain independence and be helped to meet their full potential under the guidance of our experienced, qualified pre-school staff.